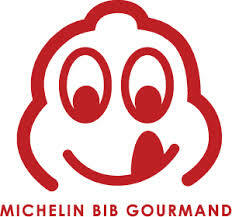 We are proud to anounce that Familjen are selected as a BIB Gourmand restaurant of the Guide Michelin also for 2014. BIB Gourmand is a award for a restaurant that serves god food at a moderate price. Restaurang Familjen is the only BIB Gourmand restaurant in Göteborg.